I came across this random video in the early hours of this morning. 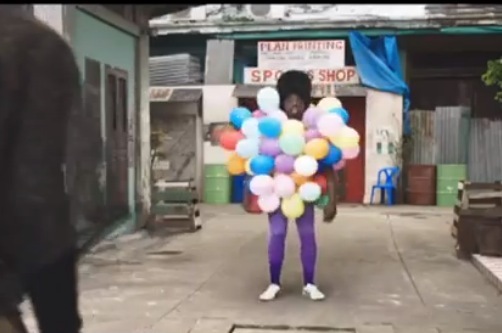 It’s an advert from Nokia Brazil for something called Nokia Troca. There are two guys having a battle of some sort where their attack move is to put the other guy in a weird costume instantly. 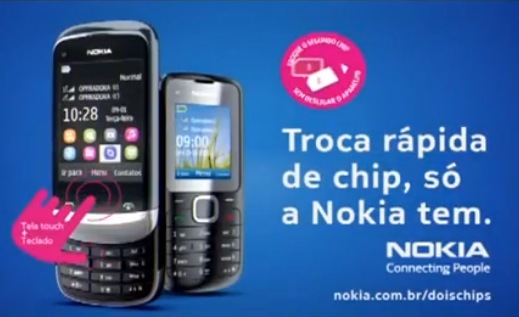 Troca rápida de chip, só a Nokia tem! Troque para o segundo chip sem precisar desligar o seu celular. Os aparelhos Nokia Dual Chip estão disponíveis para as operadoras Oi, Claro e TIM. Saiba mais em http://www.nokia.com.br/produtos/doischips. Fast chip swtich, only Nokia has it! Dual Sims are extremely important for Nokia. They helped them out for Q3 and looks to do the same for Q4. To strengthen the team further, the X2-02 Dual sim was launched today.